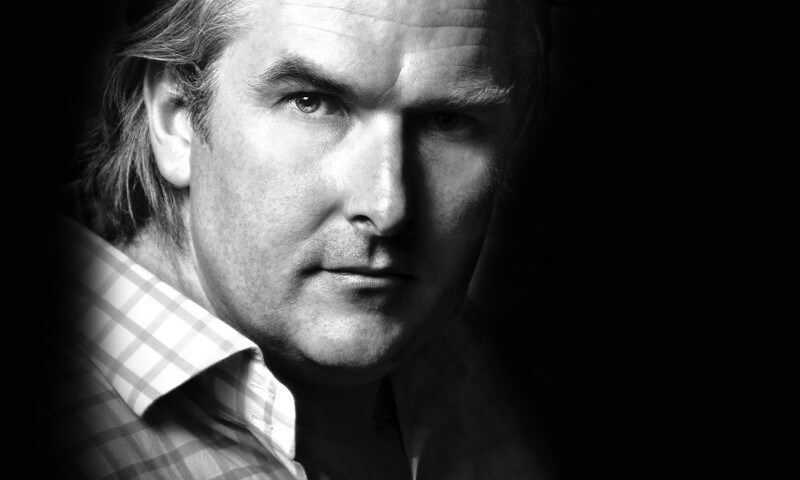 Opus Orchestra is thrilled to be working with Kiwi superstar Simon O’Neill. Simon has established himself as one of the finest heldentenors on the international stage. He is a principal artist with many companies including the Royal Opera House and Covent Garden, appearing with some of the most recognised conductors on the globe. Multi-Grammy-nominated, his discography is impressive, with reviews such as “O'Neill's projection is phenomenal, and the power he can give to his upper register is staggering.” Simon also appears on the 1998 New Zealand one-dollar performing arts postage stamp. Enjoy stunning overtures and tenor arias from Beethoven, Mozart and Weber, and favourites from Bizet’s Carmen Suite. Don’t miss an opportunity to see our Kiwi great who enthrals capacity audiences at Carnegie Hall! Stunning overtures and tenor arias from Beethoven (Fidelio), Mozart (Idomeneo), Weber (Der Freischütz) and Bizet, plus favourites from Bizet’s Carmen Suite.